Tim Bergling, who goes under the stage name of Avicii, is known as being one of the top electronic musicians, DJ’s and record producers. He has recently announced on his website in a long letter that he will be retiring at the end of his 2016 tour at the young age of 26 but will continue writing music. 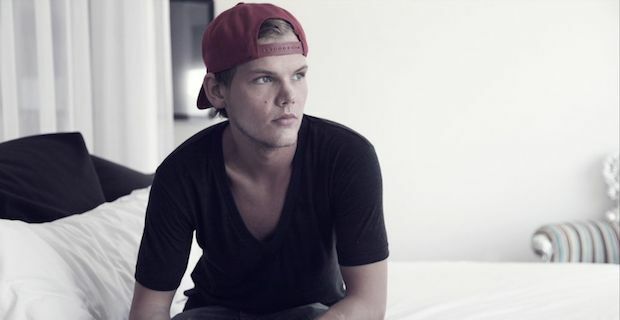 Originally from Stockholm, Sweden, Bergling became famous in 2010/2011 when ‘Seek Bromance’ and ‘Levels’ were released. He was only 21 at the time. In 2012 and 2013 he was nominated for two Grammy Awards in Best Dance Recording for ‘Sunshine’ which he worked on with David Guetta and ‘Levels’. He has also had hits such as ‘Wake Me Up’, ‘Waiting For Love’, ‘Hey Brother’, ‘I Could Be The One’, ‘Addicted to You’ and many more. He has recently released his second LP, ‘True’ and will be releasing his third album at the end of the year. Throughout the few years that he has been known to the world, he has worked with artists such as Adam Lambert, Nile Rodgers and Aloe Blacc. On March 29 he announced on his website that he will be retiring from live shows. He stated, “My choices and career have never been driven by material things, although I’m grateful for all the opportunities and comforts my success has availed me...I know I am blessed to be able to travel all around the world and perform, but I have too little left for the life of a real person behind the artist. I will however never let go of music - I will continue to speak to my fans through it, but I’ve decided this 2016 run will be my last tour and last shows. Let’s make them go out with a bang!" He thanked his family and friends and even left his number for fans to message him. Even though his last gig will be at the Creamfields Festival on August 27, he may hit the stage sometime again in the future. "One part of me can never say never, I could be back ... but I won't be right back."